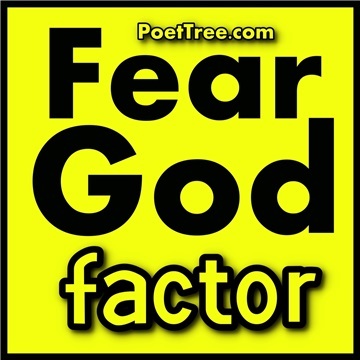 A collection of scripture songs weighing in on the theme of fearing God and giving Him reverence. Tracks by Dave Davidson. Bonus tracks by Robert Rottet.